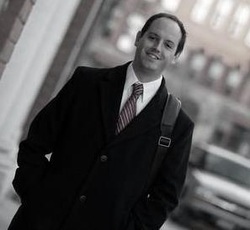 Chris VanKirk earned his BA in Political Science in 2007 from the State University of New York at Fredonia, while also completing a period of study at Georgetown University in Washington DC. Mr. VanKirk went on to attend Cleveland-Marshall College of :Law in Cleveland Ohio where he received his J.D. in 2012. Mr. VanKirk is an invaluable asset to 361's growth as a whole.